Why lower your Model 3? 1. Improved Appearance due to reduced gap space between tires and fenders. .
2. Improved Performance – Corner Faster, Stop Quicker. and your Model 3 will feel more solid and secure at all times. 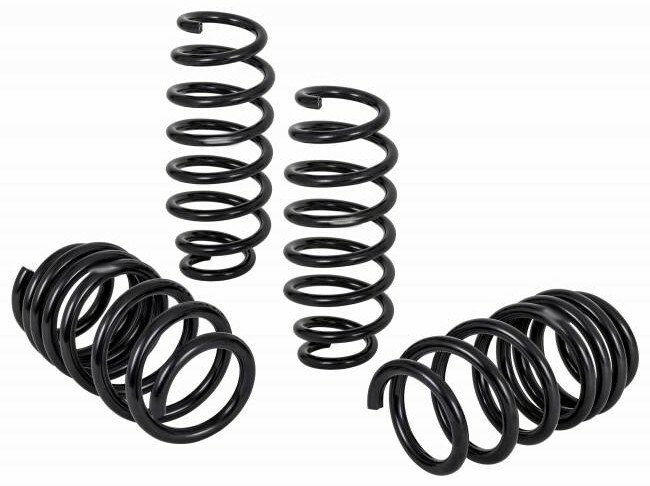 by the best Spring manufacturer in the world. aggressive and less susceptible to clearance damage from speed bumps. Lowering more than 1.2 inches is appropriate for racing purposes. 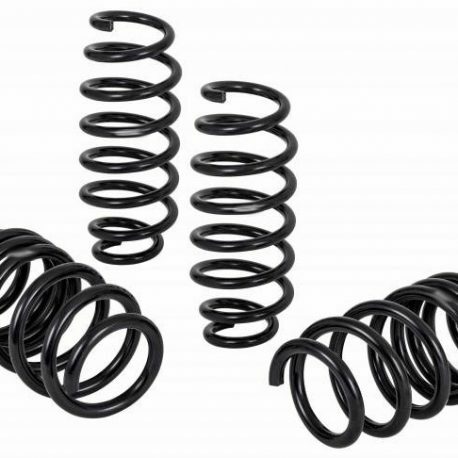 Kit includes 4 Springs for Tesla Model 3 Rear Wheel Drive.